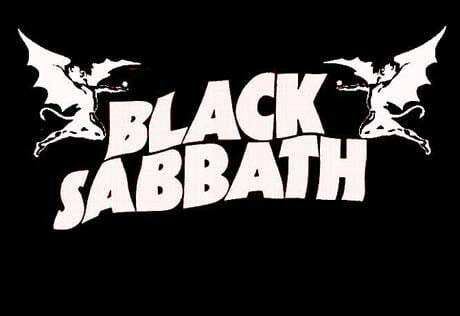 If you thought the news earlier today (August 16) that Black Sabbath were reuniting was too good to be true, well, you were right. Following some recent doubts about the metal legends reuniting their original lineup, guitarist Tony Iommi has released a statement saying all reports concerning the reunion are false. I'm saddened that a Birmingham journalist whom I trusted has chosen this point in time to take a conversation we had back in June and make it sound like we spoke yesterday about a Black Sabbath reunion. At the time I was supporting the Home Of Metal exhibition was merely speculating shooting the breeze on something all of us get asked constantly, "Are you getting back together?" Thanks to the Internet it's now gone round the world as some sort of "official" statement on my part; absolute nonsense. I hope he's enjoyed his moment of glory, he won't have another at my expense. To my old pals, Ozzy, Geezer and Bill, sorry about this, I should have known better. So there you have it, folks: no Black Sabbath reunion.